Planning your first visit to the Baltic? We can help you plan your trip! 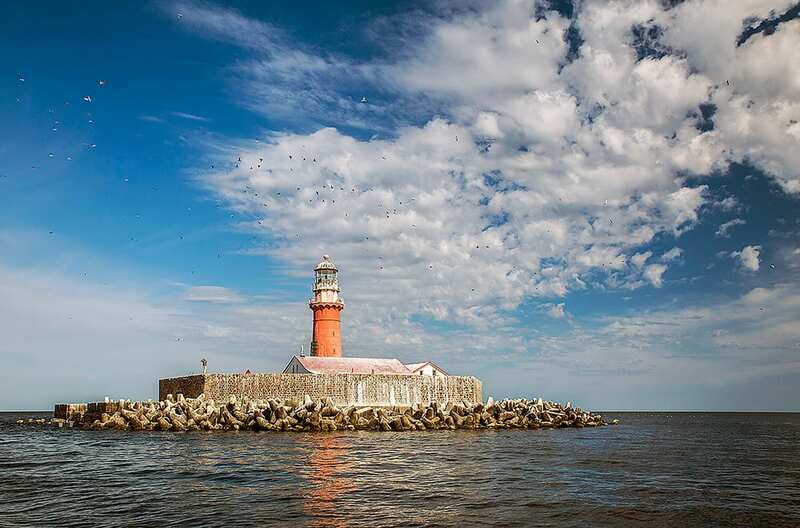 We can advise you exploring - the unique Baltic countries! 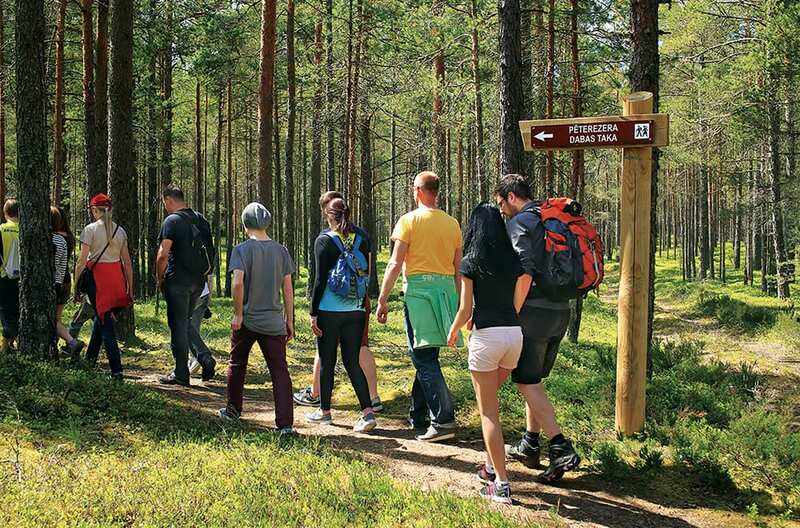 Wish to experience the nature and the culture of the Baltic! We will bring you closer to the heart of the region! To see, hear, taste and feel like a local! Contact us now about your travel plans! Contact us now to see, hear, taste and feel like a local!  BALTIC NATURE TRAVEL is a bespoke tour operator. We provide the best traveling experience in the Baltic States. We focus on our trip plans on cultural sites, nature, and wilderness. Our guests feel like a local. They see the local lifestyle. Are involved in culture “behind the scenes” and off the beaten track. Let us help you to plan your trip! Rather than reading all the guide books. And getting lost in vast quantities of information on the internet. We will provide you with the essentials for your travel. We will share insights on the Baltic countries. 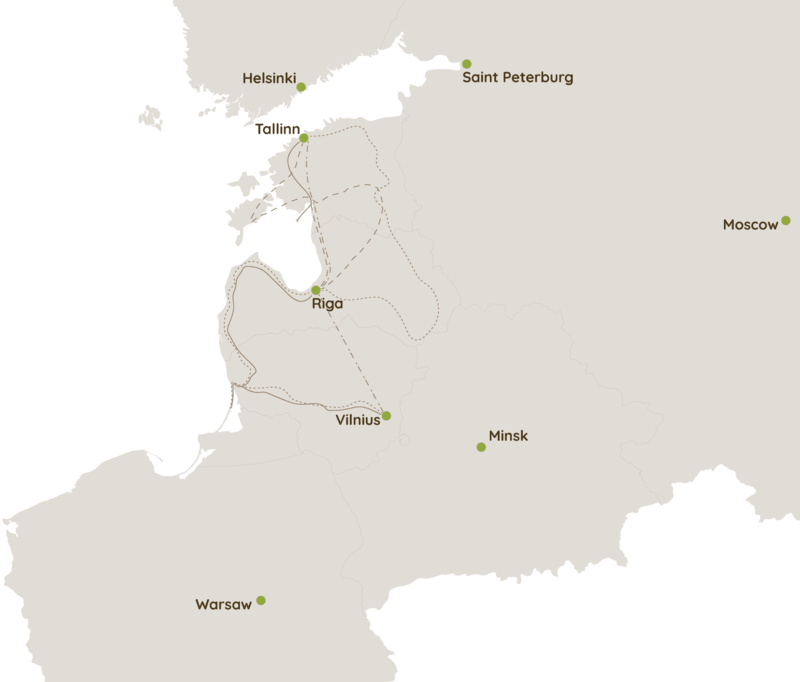 Our tours bring you to the unique capitals – Tallinn, Riga, and Vilnius. And as well to the countryside. You can part take in various activates. Visiting cultural sights, museums, and seaside. Look at the video how exploring the Baltic countries looks like! We can plan an active adventure. A visit to an ancient castle or artisan workshop. Or you can choose a guaranteed departure tour. And choose from our list of activities.